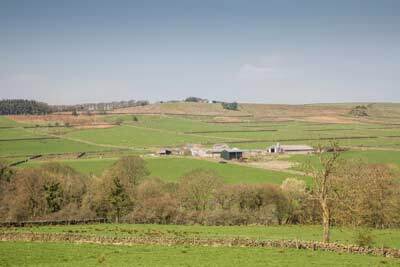 Enjoy a peaceful and relaxing stay in one of our two self-catering holiday cottages or on our small certificated camping and caravanning site on our working livestock farm in the Nidderdale area of outstanding natural beauty. Darley, a picturesque village outside of Harrogate, makes a great base for visiting the following attractions : The National Trust's Brimham Rocks (with its acres of stunning rock formations), Ripley Castle, Nidderdale Museum and Nidderdale Llamas, Stump Cross Caverns, Parcevall Hall Gardens, Fewston Reservoir, Newby Hall & Gardens and RHS Garden Harlow Carr. 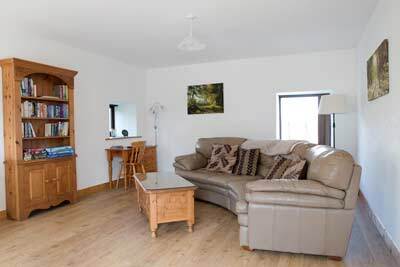 Oxen Close Farm offer two cottages. 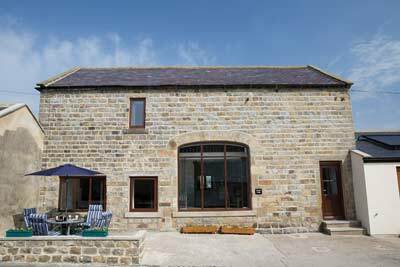 There is Barney's Cottage a 2016 4&starf; barn conversion sleeping upto 4 people and Robbie's Retreat as 3&starf; cottage perfect for couples. The campsite is open from the 1st of March to the 31st of October and has space for up to 5 caravans and 10 tents. 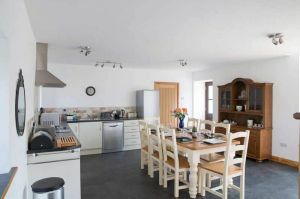 Electric hook ups for 6 pitches and a heated shower/toilet block with plentiful hot water and underfloor heating.